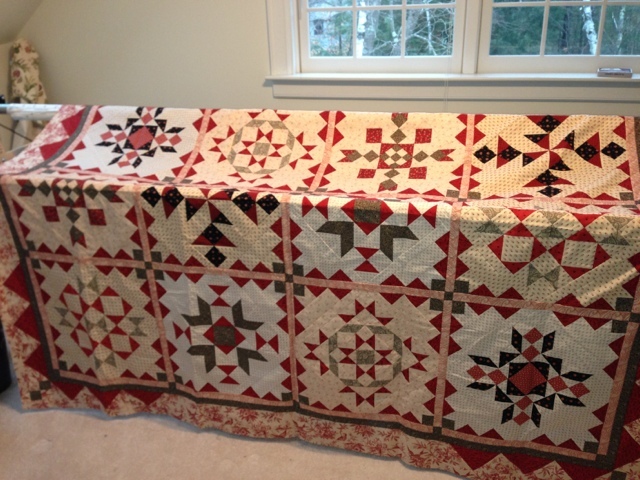 My Love Letters quilt is too nice for me to quilt. I've prepared the flannel backing and will give it to Donna Dahl to work her magic. 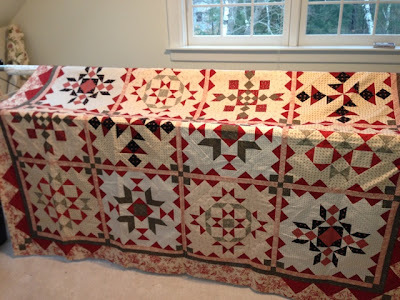 Having something quilted by Donna in my home will serve as inspiration and tutorial.